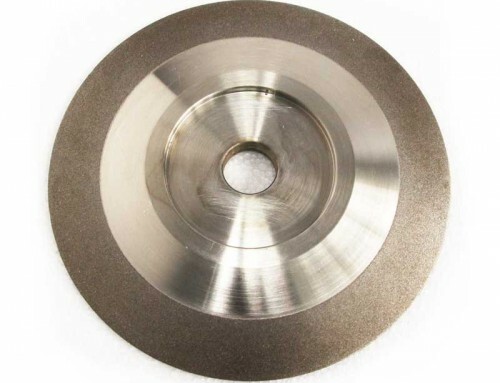 This series of products are used in friction material area,for inner&outer arc grinding,surface grinding,chamfering grinding and grooving of drum brake pad and disk brake pads. 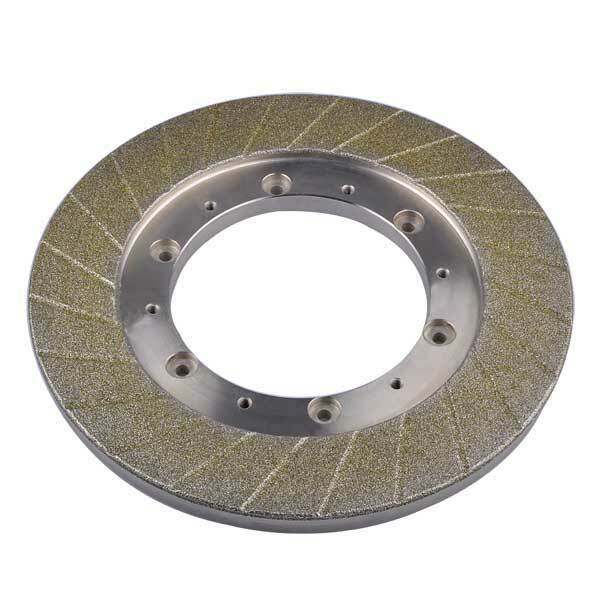 This series of products can support China domestic and foreign brake pads grinding machine and complete set production line. 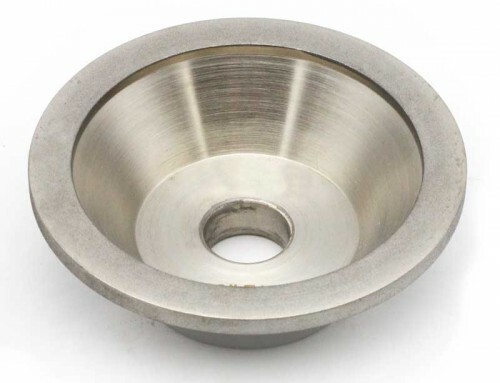 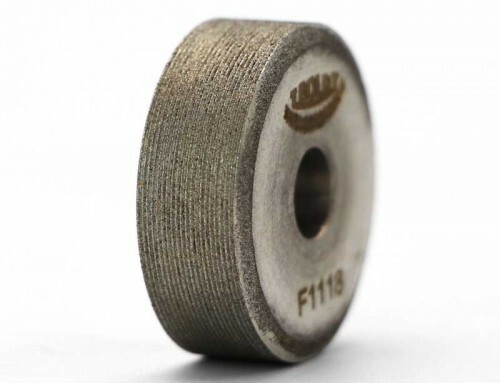 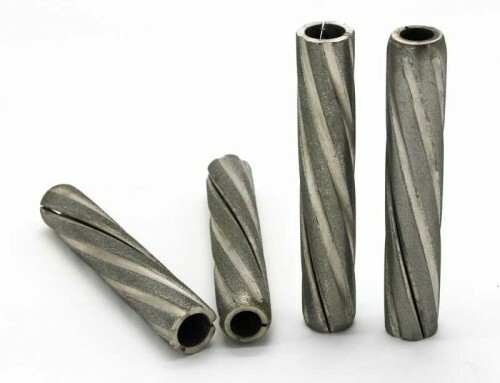 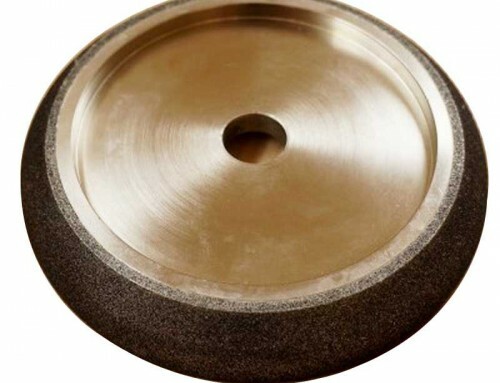 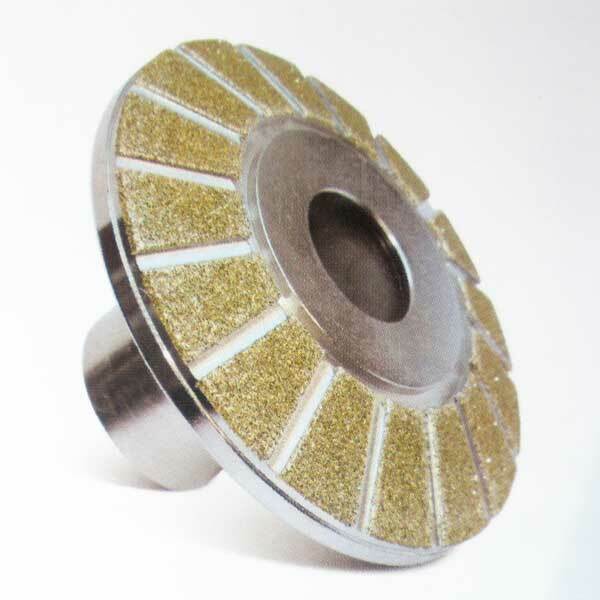 All grinding wheels are used for rough grinding,finish grinding,grooving,chamfering.